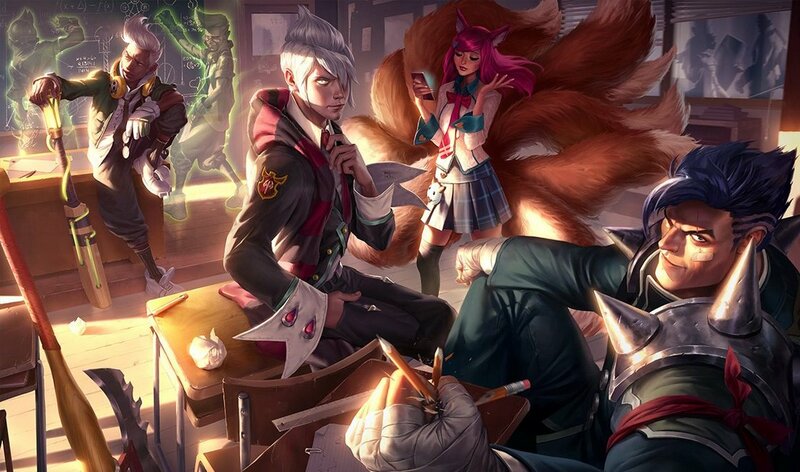 A League of Legends High School club provides an environment in which students are able to learn important skills and values while doing something they are already passionate about: gaming. Students have a future of online activity and it's the responsibility of leaders and educators to offer the necessary tools to foster digital citizens. We are currently working with online etiquette, anti-bullying and government organizations to build upon the program as we strive to provide students with important skills and values that they may otherwise miss out on.